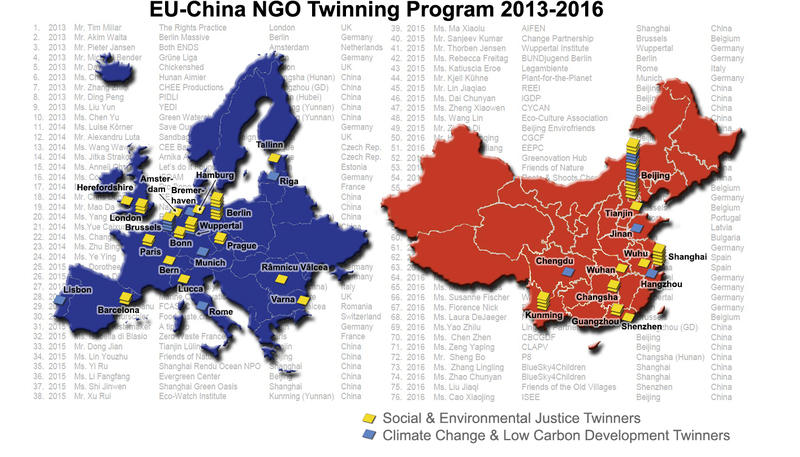 The Call for Applications for our 2017 EU-China NGO Twinning Program is online. It’s the fifth round already! Time to take a look back on the past four years: Our program has started with 10 participants in 2013, so far a total of 76 Twinners coming from China and 14 European countries has participated in the program. To be continued!